The German company is bringing the 2016 Mercedes-Benz Metris to the US market and has a simple strategy to entice buyers: the right size. The 2016 Metris sits in between the Mercedes Sprinter and smaller vans from competitors like the Ford Connect. Even though the 2016 Mercedes-Benz Metris is larger than rival compact vans, it is still small enough to fit into urban city garages. Mercedes is offering the 2016 Metris in several packages, including a cargo version and a passenger version. The cargo version has only two seats, behind which you can fit up to 2,502 pounds of cargo. The passenger version, on the other hand, has three rows of seats, able to fit seven or eight people and still leave enough space in the truck for suitcases and other storage. Judging by initial sales, Mercedes believes the 2016 Metris will be mostly used by travel agencies and fleets. 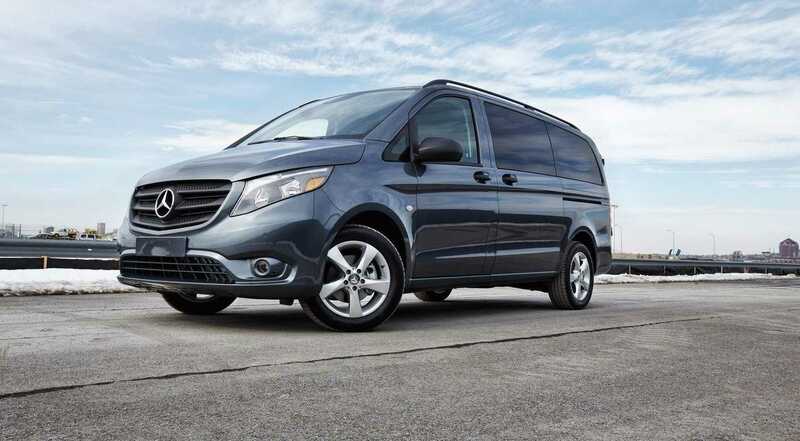 However, the urban van is also a great option for those “soccer moms” that want something other than a minivan. Since the 2016 Metris doesn’t have rear windows, the German company has made sure that the urban van is packed with several safety and parking sensors and features, starting off with the blind-spot warning system that helps drivers in parking, the 2016 Mercedes-Benz Metris into urban garages. Other safety features include crosswind assist, load-adaptive stability control, attention assist as standard features, and active parking assist, collision prevention assist, blind spot and lane keeping assist as optional features. As an optional feature, prospective buyers can also get parking sensors. Going further, the 2016 Metris is the only cargo van in the US that has a self-parking feature. The car will indicate when it has found a parking spot and from there you can leave your van to control the steering wheel as you are navigating a parallel parking. The cabin is also much more luxurious when compared to rival vans. The 2016 Metris has the same steering wheel as the newest C-Class sedan and several other goodies. Once you get the car in the open world, you will feel like you are driving a car, not a van. The 2.0-liter gasoline turbocharged engine produces 208hp and combined with a seven-speed automatic gearbox, the 2016 Metris offers respectable acceleration and quiet driving experience. Official numbers from Mercedes recommend service intervals after 15,000 miles. 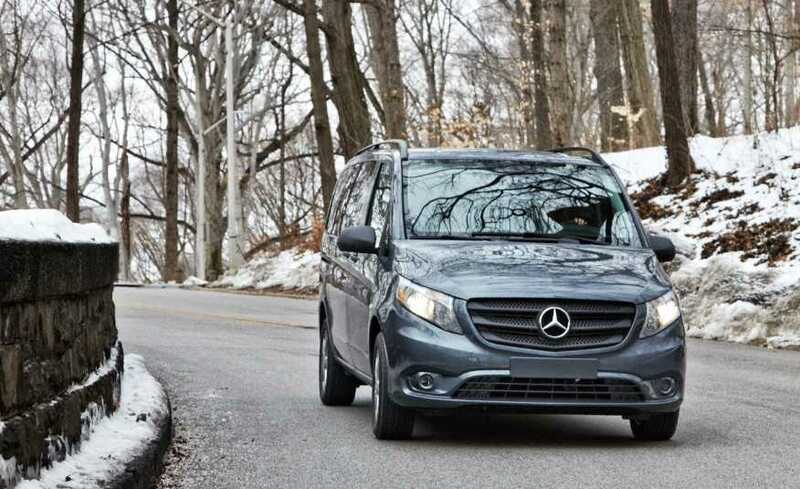 The 2016 Mercedes arrives at dealerships in the US in October, with a starting price of $29,945 for the cargo van and $33,495 for the passenger van.